Retain a chat placeholder of a chat that you want to keep but are no longer interested in the content contained within the chat. 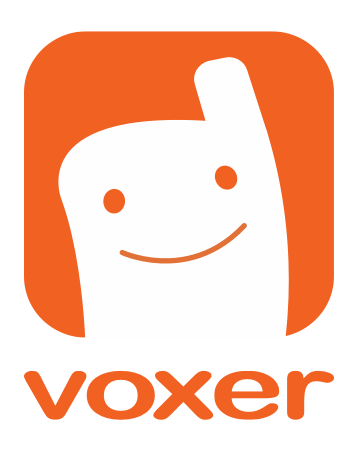 This will delete all of the messages, but you will easily be able to access the chat to send a Vox anytime you want. From within a chat, tap the "Chat menu" button (three squares or lines on the upper right side of the screen). Tap "Clear all messages in this chat." Tap "Yes" when you receive the "Clear history" alert. You will now see an empty chat and navigating back to your chat list will show you the chat placeholder.